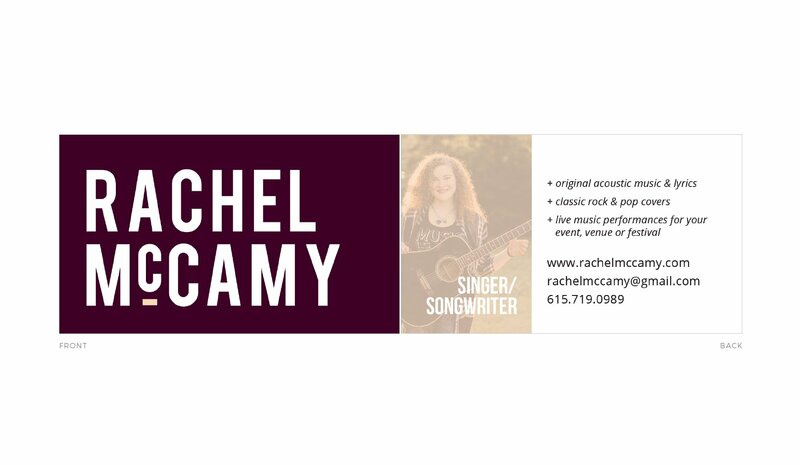 Born and raised in Nashville TN, Rachel is a vibrant acoustic singer-songwriter that has been entertaining crowds since the age of three. 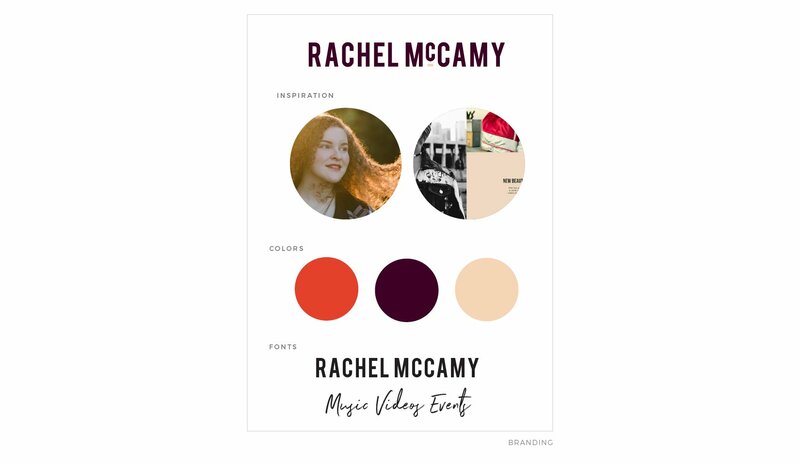 When starting a new chapter of her life, Rachel looked to Path & Compass to rebrand her website with a fresh, young aesthetic that matched her musical style while conveying the professionalism that would appeal to booking agents. 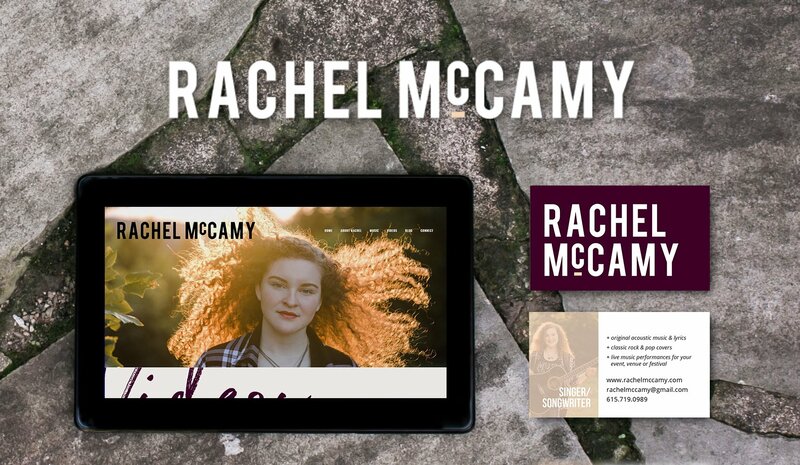 Rachel’s website now reflects not only her eclectic style and personality but also serves as a platform to launch her Nashville career. My overall experience constructing my music website with Path & Compass was riveting. 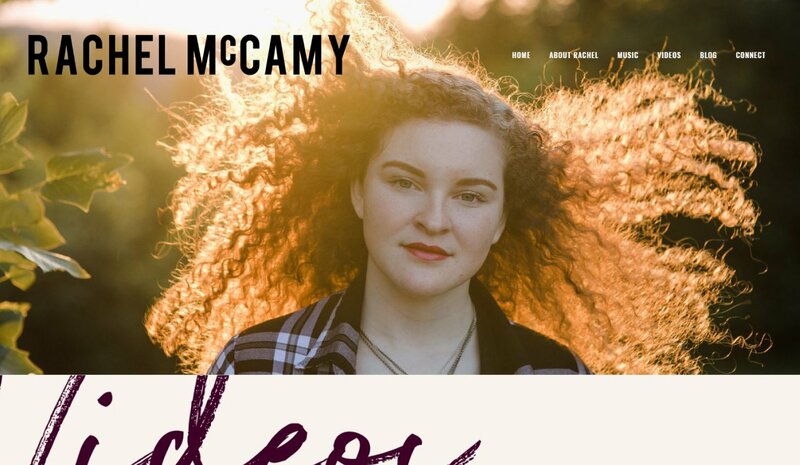 The website development process was easy work on my part to just list my favorite colors/fonts, go through one interview or so, and have them gain my musical identity before I even knew it myself. The final product made me believe that my music is not only worthy but marketable to the average listener as well. 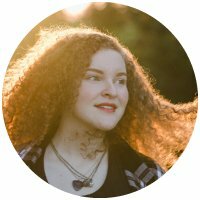 The website is wonderfully efficient for my work, and it displays my work well; Krista made the most out of the budget we had for Path & Compass. I’d consider myself to be the luckiest guinea pig ever.